This Executive MBA program in Russia is offered at Vlerick's international campus. Students will benefit from the flexible MBA structure of the program. The master of business administration courses are catered towards Russian students and are organized in weekend modules (Sat-Sun) every 3 weeks to fit your schedule. Over the past years, Vlerick Business School has welcomed many Russian students in the MBA degree programs, where they enjoy the Vlerick learning experience in a diverse international atmosphere. 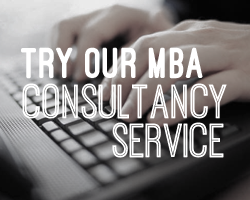 Fill out your details to find out more about Executive MBA Russia.